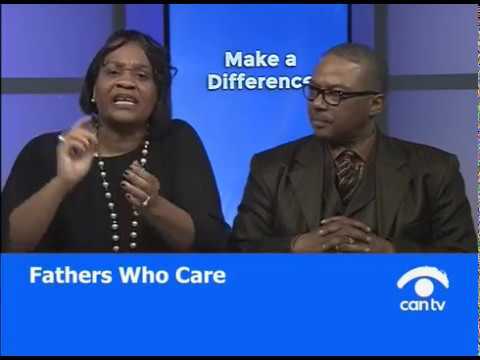 Please tune into the weekly West Garfield Park Community Stakeholders television show on CAN TV 21. Minister Walter Amir Jones, Jr.
What is the State of Mental Health on the West Side? What is Crisis Intervention and How Should We Address Trauma in Our Community?